This is Rob Lowe. You may know him from favourite films such as The Outsiders, St.Elmo&apos;s Fire, About Last Night, Tommy Boy and The Invention of Lying, and TV shows such as "The West Wing," "Brothers & Sisters" and "Parks and Recreation." You may also know him as the author of Stories I Only Tell My Friends: An Autobiography. 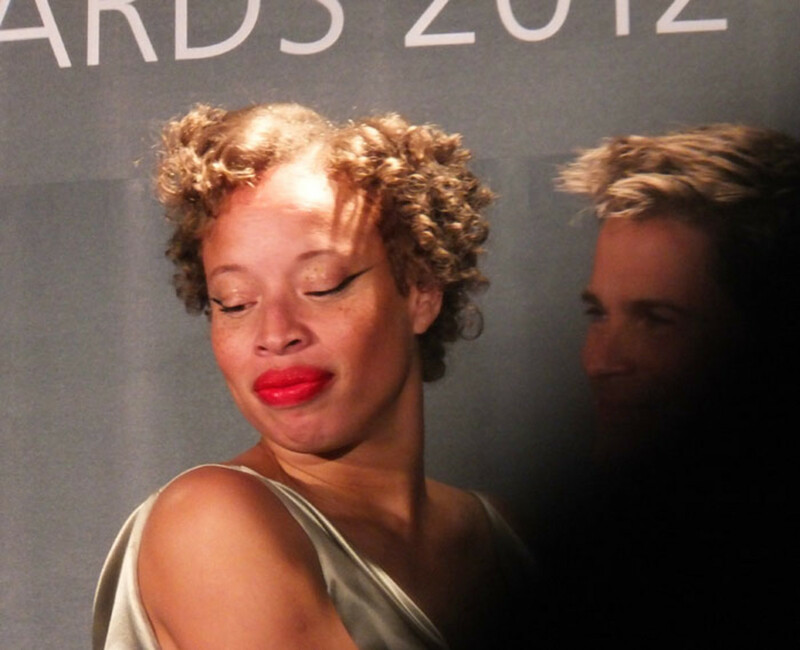 Some of us now know Rob Lowe (he&apos;s like Jack Bauer -- gotta use both names) as an excellent sport as well as The Man Who Wore Lipstick courtesy of sassy supermodel-turned-modelling-expert and personality Stacey McKenzie. 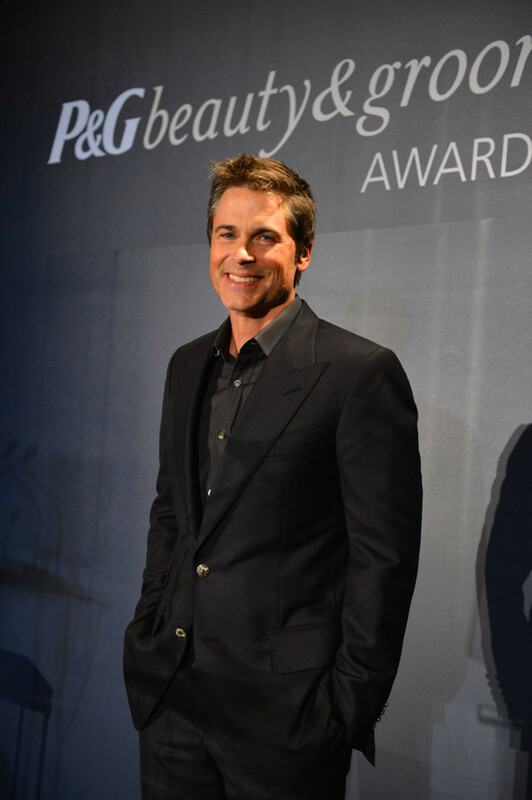 The 4th annual P&G Beauty and Grooming Awards, hosted by Rob Lowe, took place at the Carlu this past Monday night. 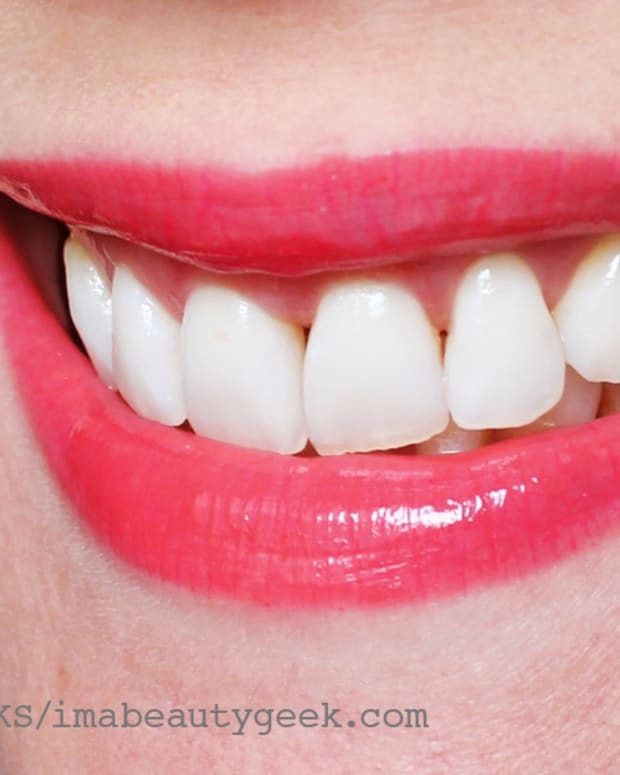 During the event, McKenzie sashayed her way onto the stage to present an award, stopping first to plant red-hot kisses on both of the handsome actor&apos;s cheeks. The above shot was taken as the award recipient (Yang Goh of Style Manual, for Best Male Fashion Feature of a Magazine or Newspaper) accepted his prize; apologies for the partial shot -- the audience member in front of me moved suddenly (grrr). 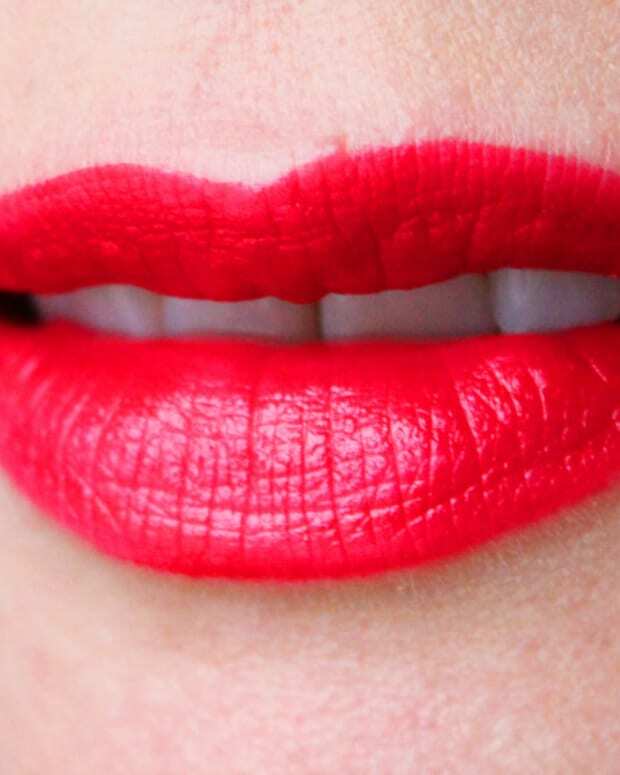 The shade Stacey and Rob wore is Black Opal lipstick in Front Row Red. And Lowe wore Stacey&apos;s imprint until the lights dimmed as nominee information flashed on the screen, then ducked backstage to have it removed. 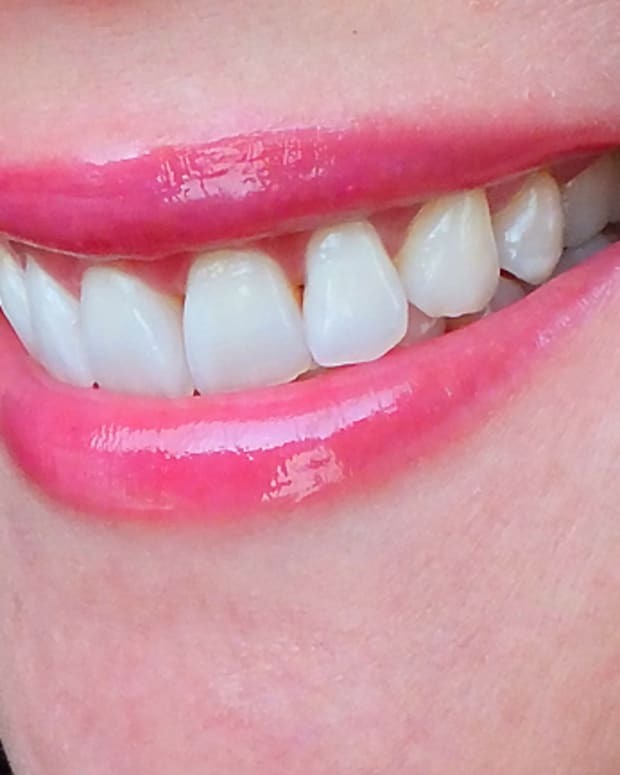 Good thing -- some beauty editors in the audience worried it might stain. Here&apos;s the actor again with all the winners (that&apos;s Fashion Magazine&apos;s beauty director Lesa Hannah in the heart sweater beside Rob; and on the right side at the end is BeautyEditor.ca&apos;s Michelle Villett, who won for a freelance piece she wrote for Flare Magazine). For details on who won what, the Vancouver Sun has &apos;em. What do you think -- is Front Row Red Rob Lowe&apos;s colour? Second photo of Rob Lowe, full-length photo of Stacey McKenzie, and photo of the P&G Beauty and Grooming Award Winners by George Pimental.